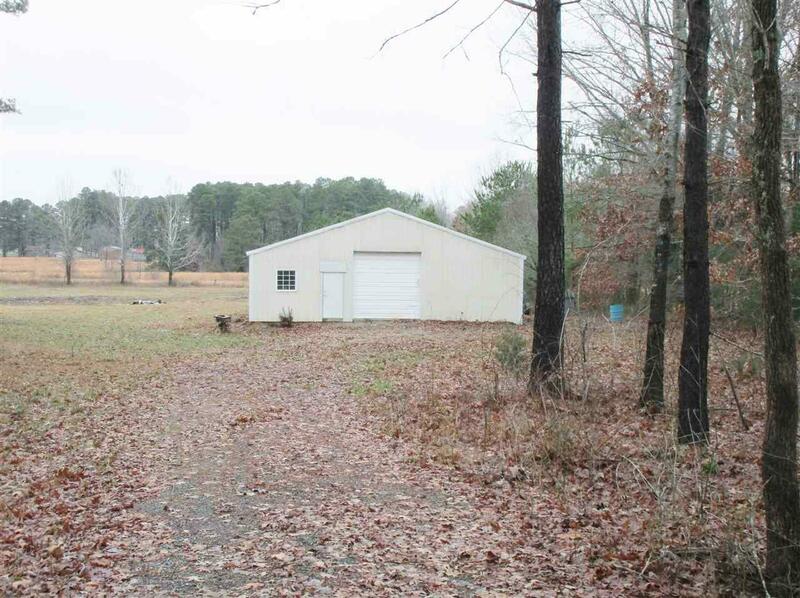 6+/- Acres just outside the city limits of Decatur. 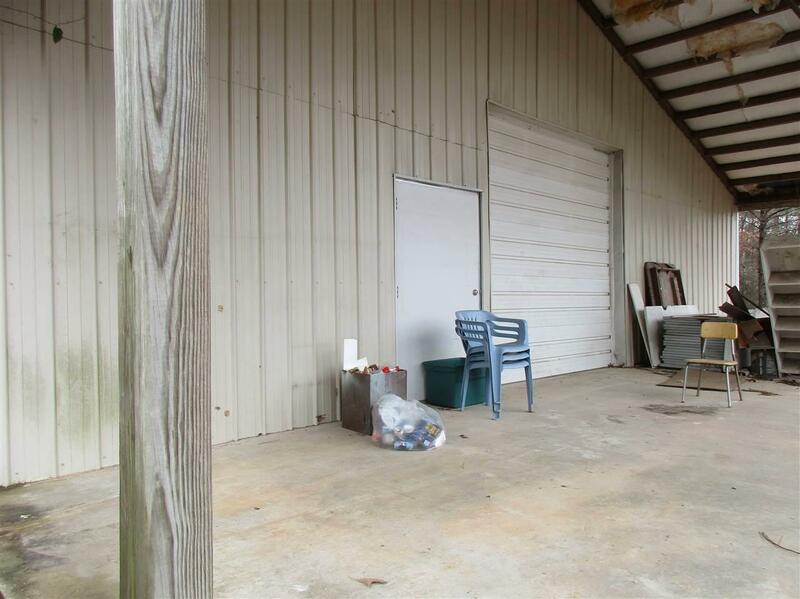 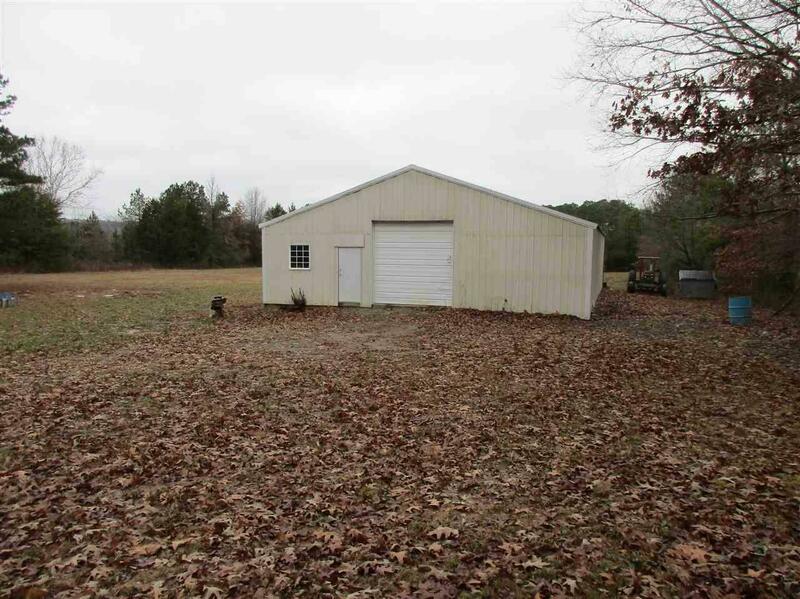 This property offers some seclusion and a 40x60 Warehouse with a covered dock in the back. 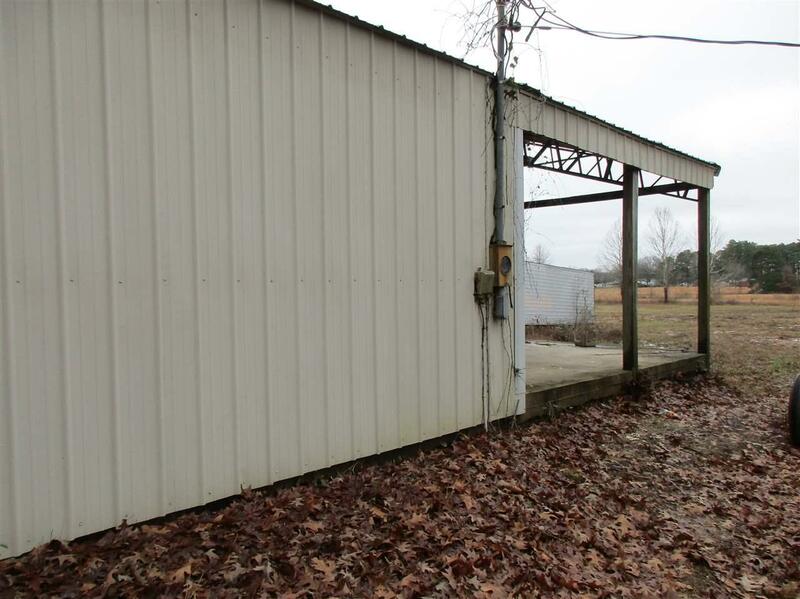 Listing provided courtesy of Lands Of Cotton Real Estate.